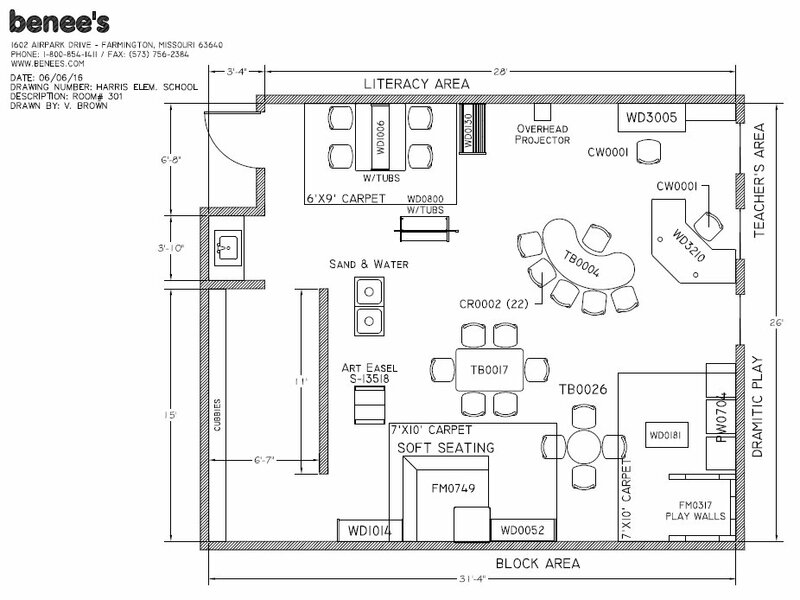 Benee’s Inc is here to make your dreams come true in building the perfect classroom. 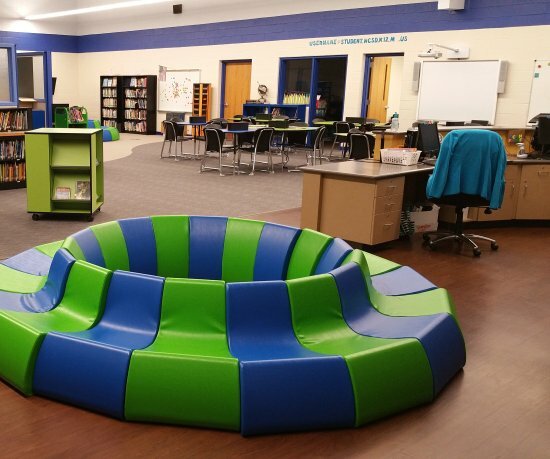 We offer a wide variety of dramatic play, shelving, seating, tables, carpets, and more that are all aimed towards creating a unique classroom that fits your style and needs. Call us today to let us know what your dream classroom looks like.